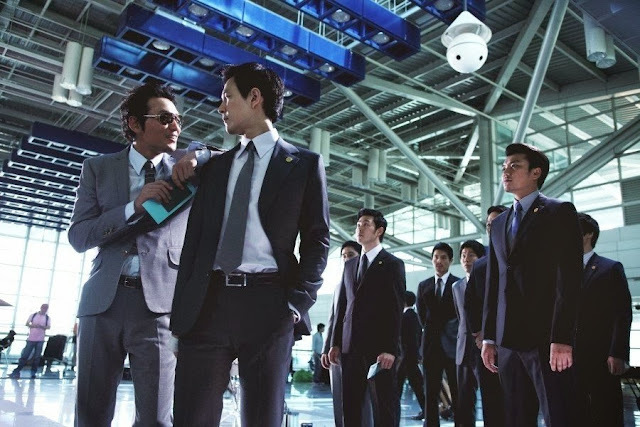 I’ve always been partial to Korean gangster films even though they have been a mixed bag with only a few truly standing out over the years. But the last two years have produced a few excellent ones: Nameless Gangster in 2012 and last year’s New World. Choi Min-sik, who stars in both, was terrific in the former but in the latter it’s his co-star Hwang Jung-min who steals the show with a charismatic turn. As a film about the power struggle in a crime syndicate following its president’s premature demise, New World puts itself in the same territory as Johnny To’s Election films, Coppola’s Godfathers and a great many Japanese yakuza films. It’s a well plotted and terrifically shot film that announces Park Hoon-jung as a director to watch following his disappointing debut The Showdown (2011).